"Your rubs are ridiculously delicious!! 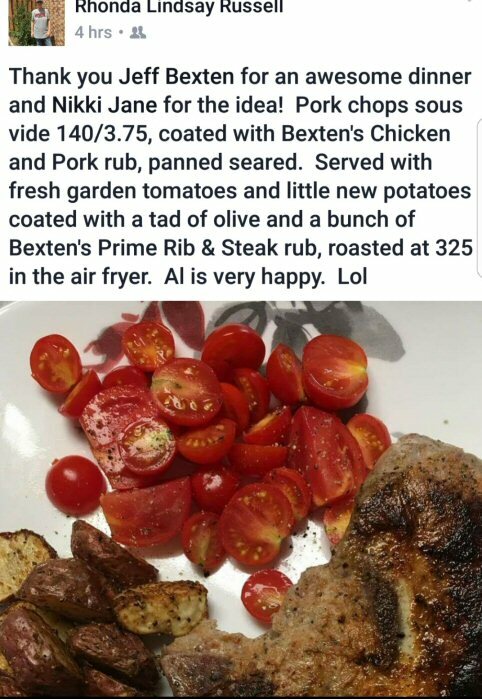 I never eat the fat on pork and I did tonight. 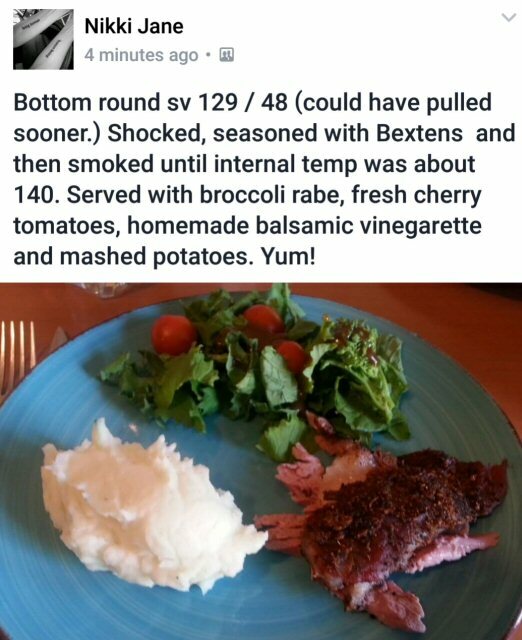 We also sprinkled your pork rub over vegetables and mixed with sour cream for a baked potato bar. 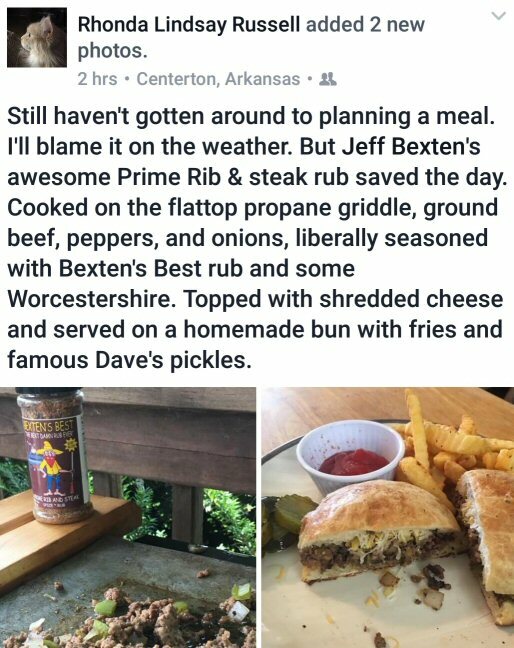 Bexten's Best is the bomb!!" 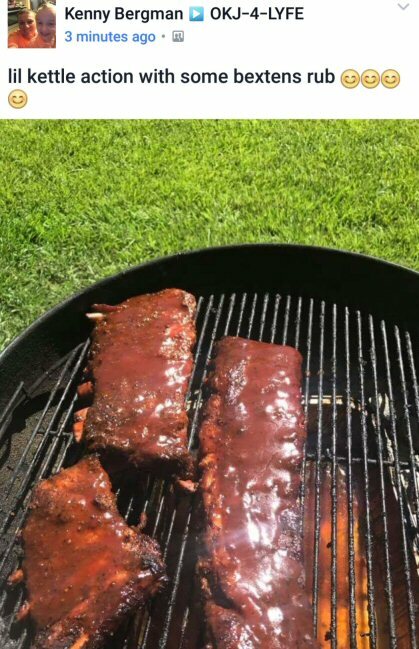 "I've been making my own rubs and sauces for over 10 years and your rubs are the best!" 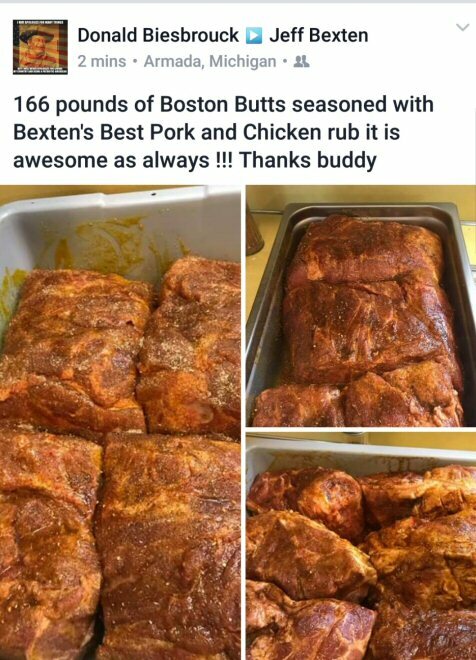 "I've tried all of your rubs and each one of them have a very powerful fresh flavor that is amazing. 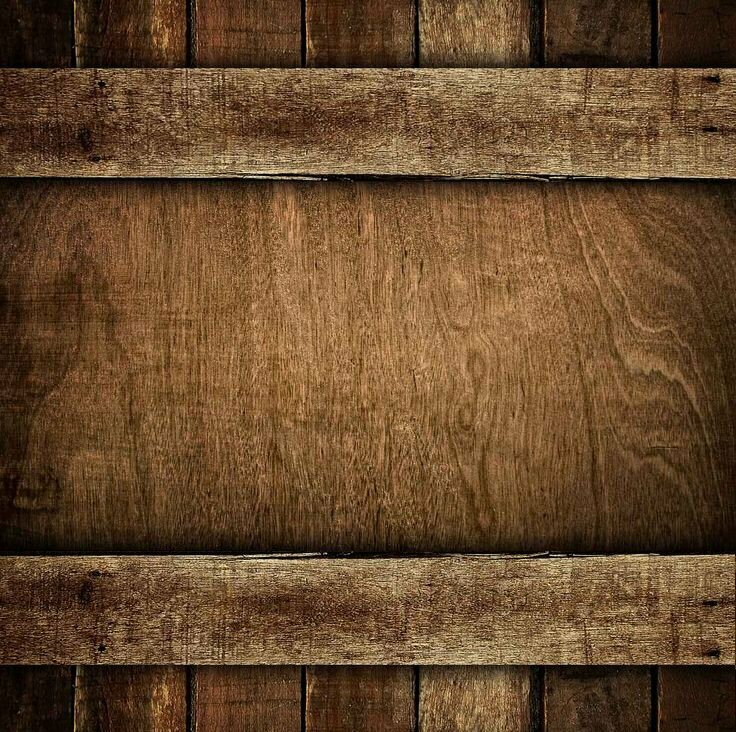 You have a winner here!" 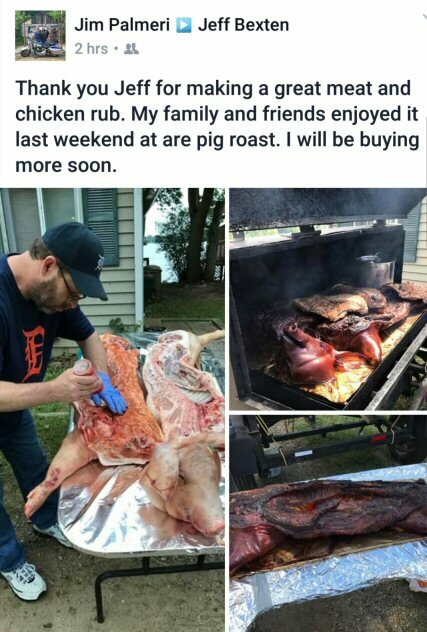 "We tried your rubs out on our entire family and everybody loved them! 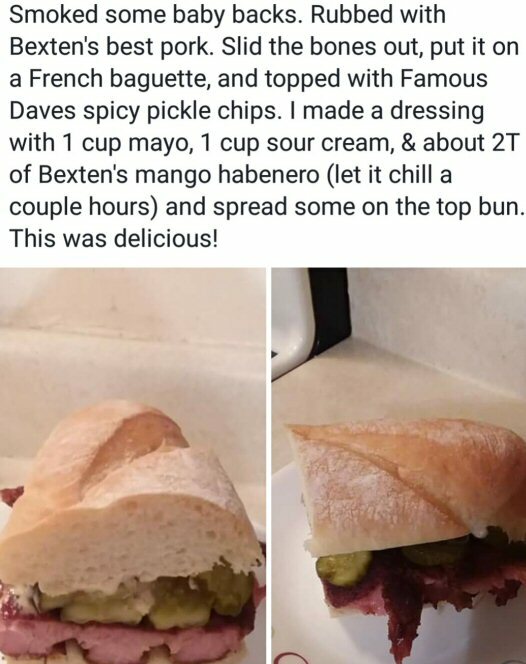 Awesome flavor!" 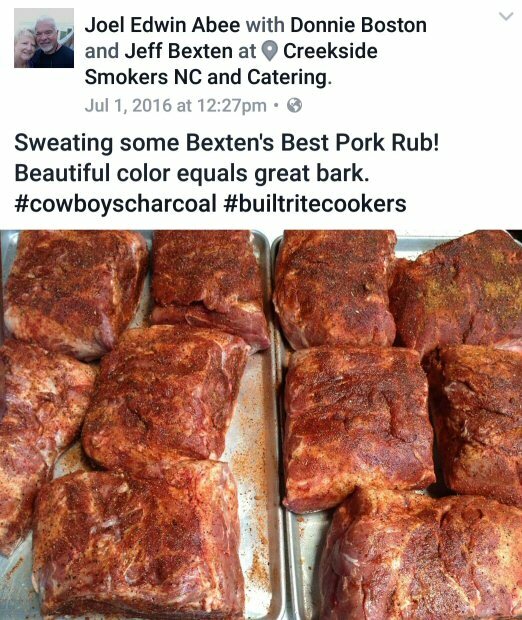 "Bexten's Best rubs have an amazing flavor and adds a nice color as well! 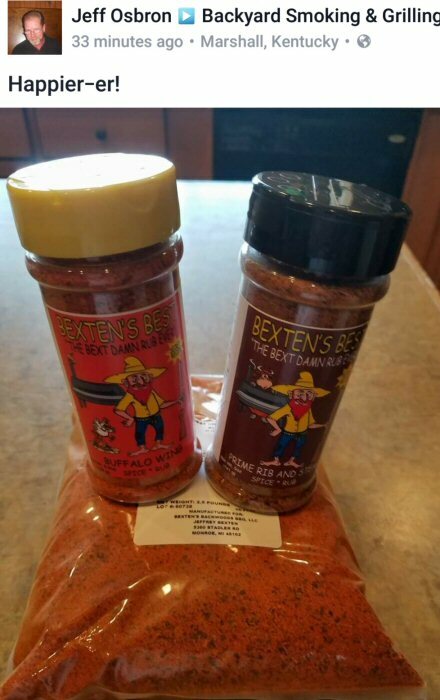 His rib rub is my absolute favorite and is HUGE in flavor!!" 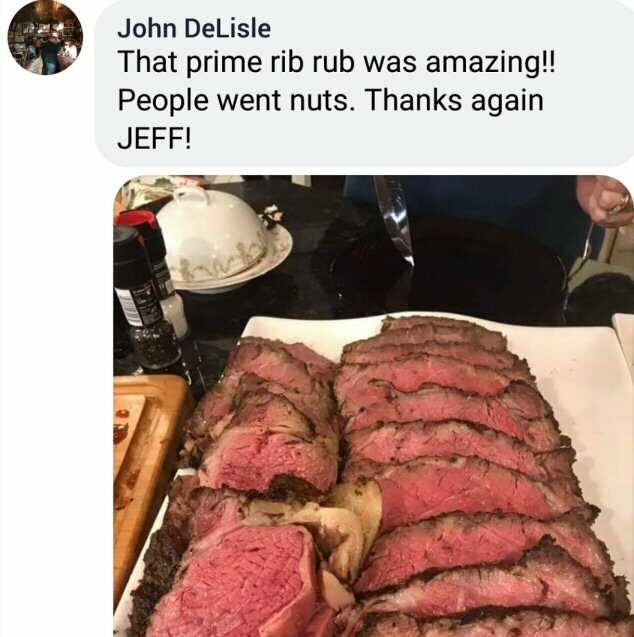 "I've been using name brand commercial rubs for years, until now. 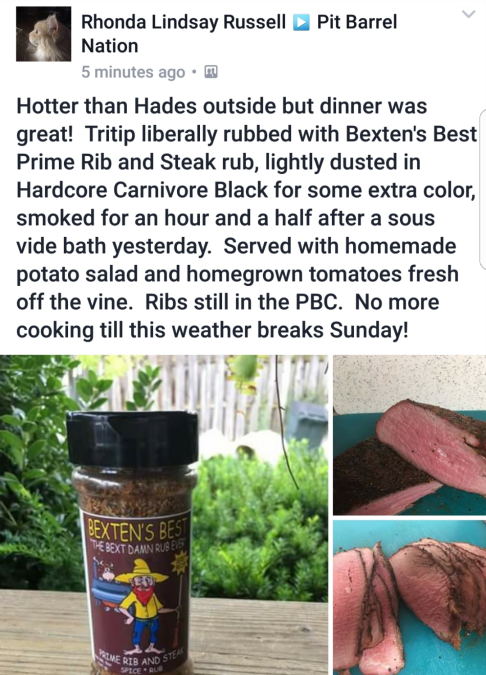 These rubs are mind-blowing! The scrumptious flavor of each and every one of them is very savory, distinctive and enjoyable. 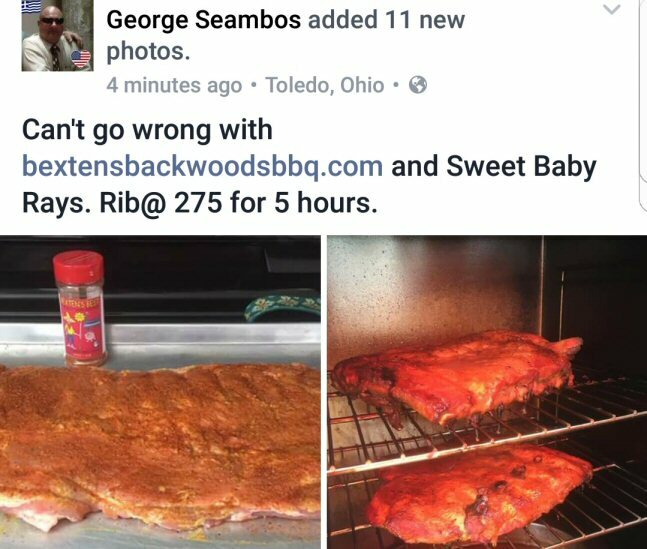 Never again will I buy another commercial rub. 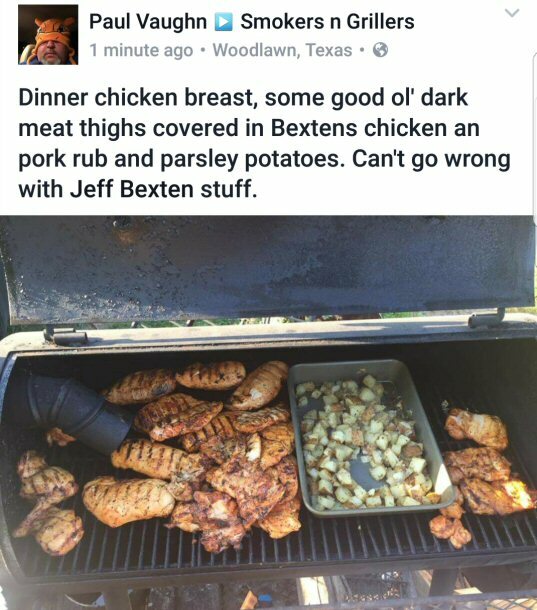 I'm hooked on Bexten's Best!"